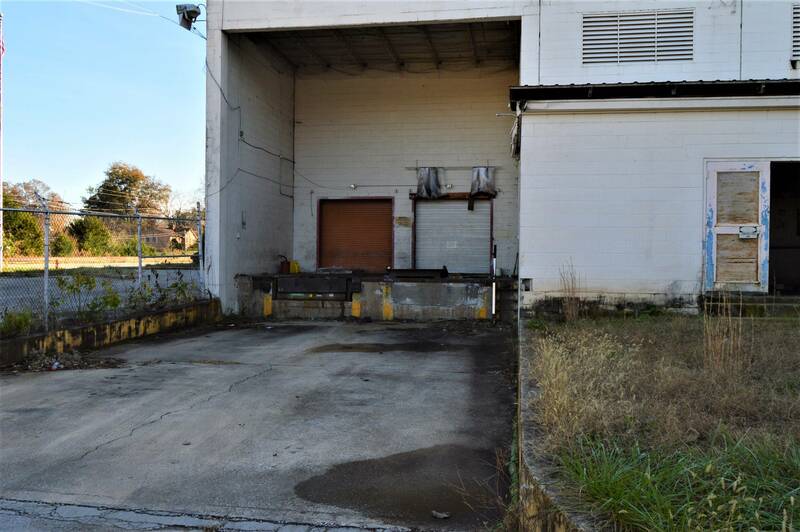 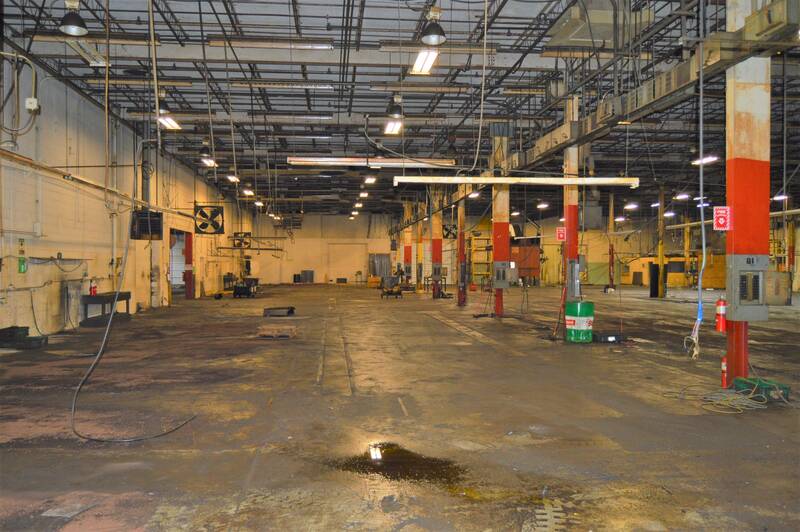 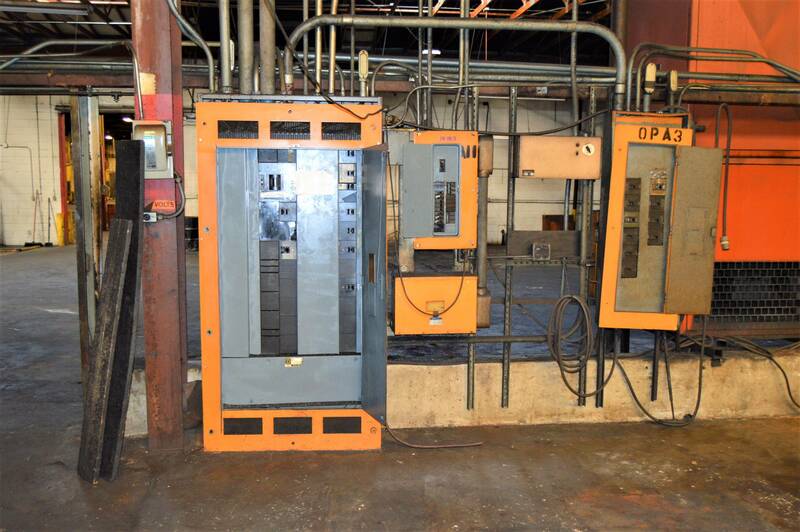 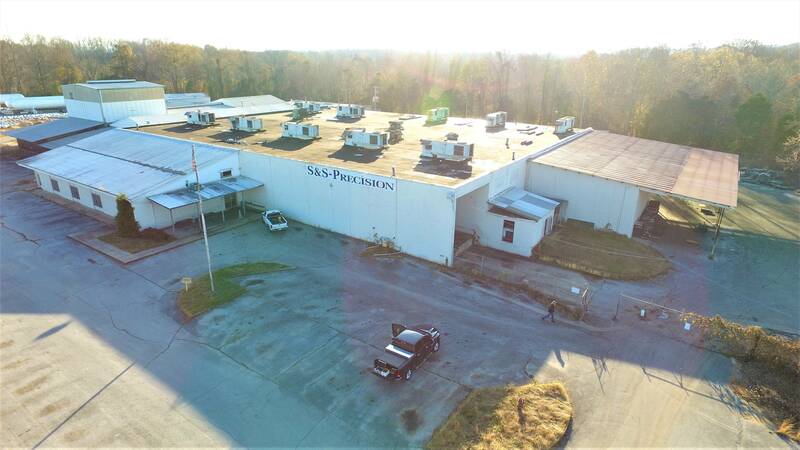 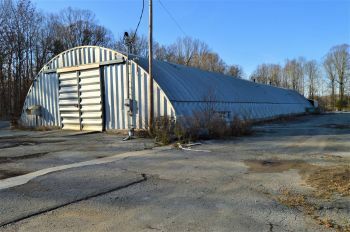 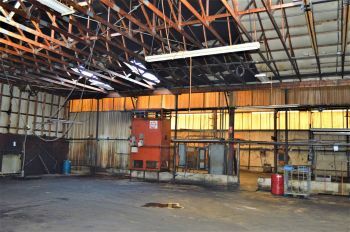 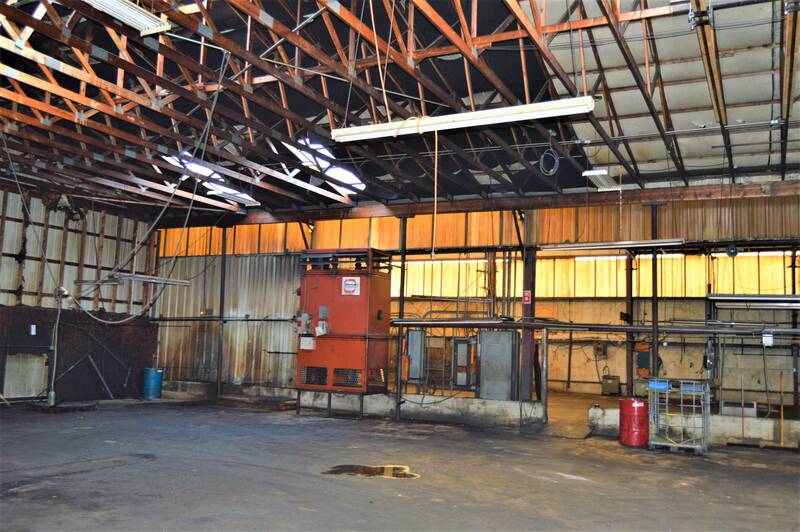 Possible owner financing to qualified buyers.Former S&S Precision facility. 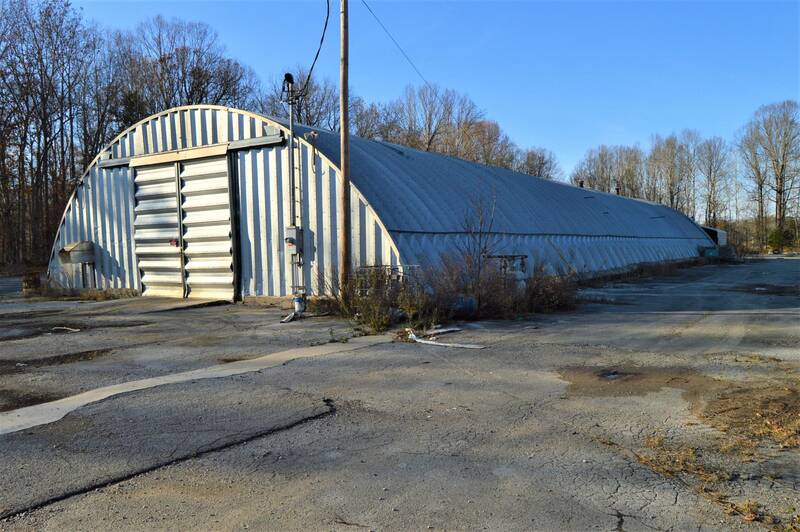 This Facility contains three buildings with more than 80,000 +/- SF inside under roof, 10,000 SF canopy area on 9.96 +/- acres. 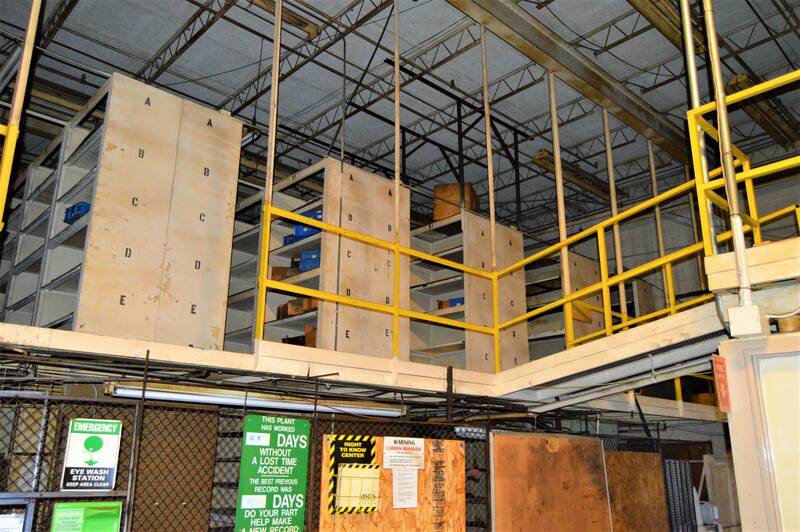 Ceiling heights range from 14'-30' on rail served property. 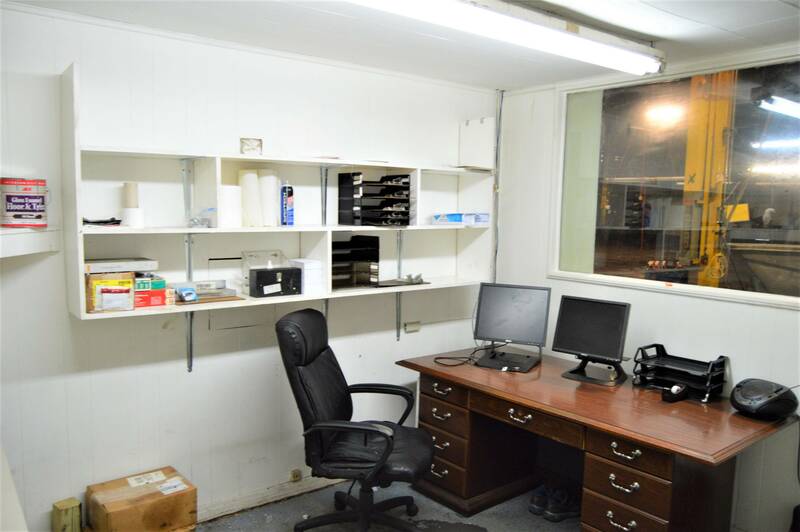 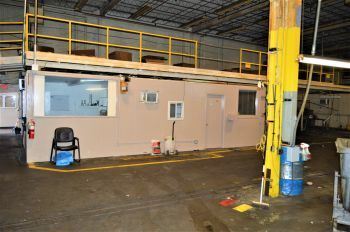 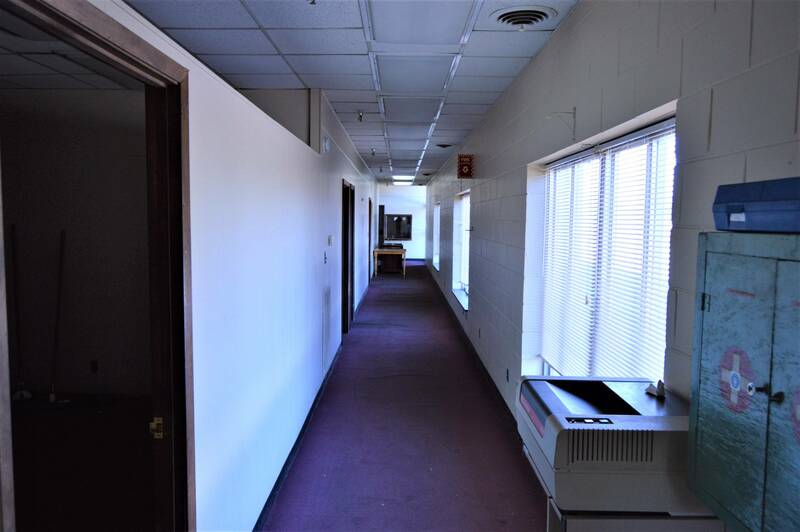 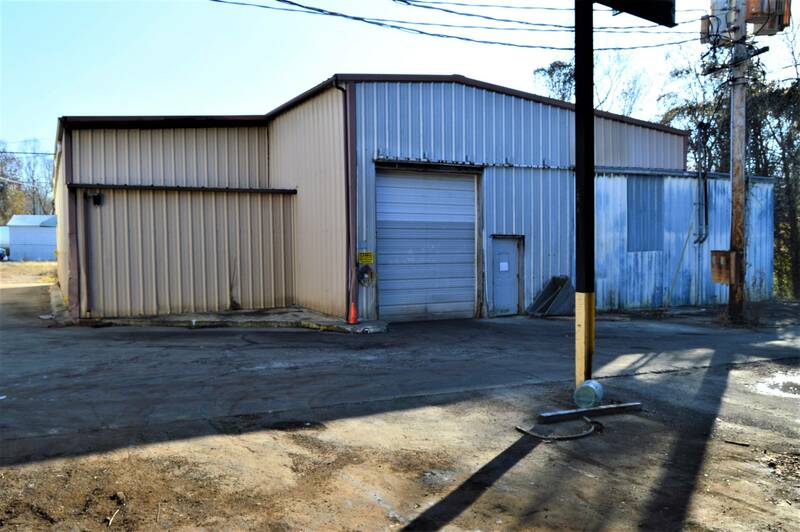 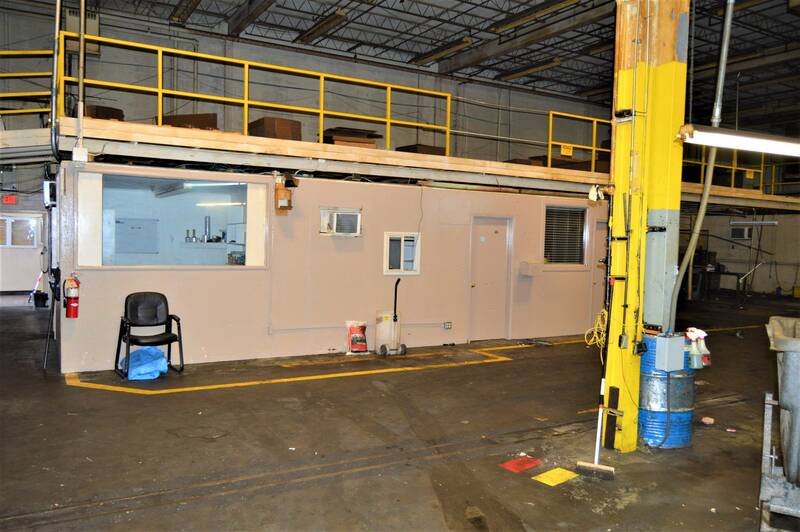 This facility contains several administrative offices, several warehouse offices, conference room, restrooms , break room, abundant storage areas, cage area, fenced Yard, dock high overhead door, seven overhead drive in doors, three phase power and a new security system. TDOT 2016 daily average traffic count on McMinnville Hwy,(5,215). This property is approx. 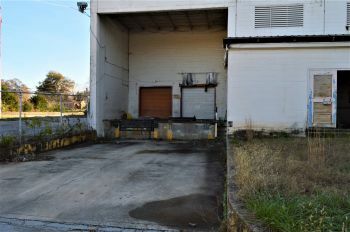 one mile from Hwy 111. 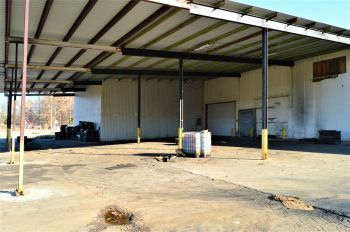 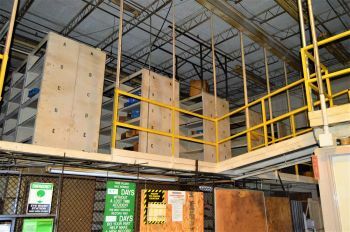 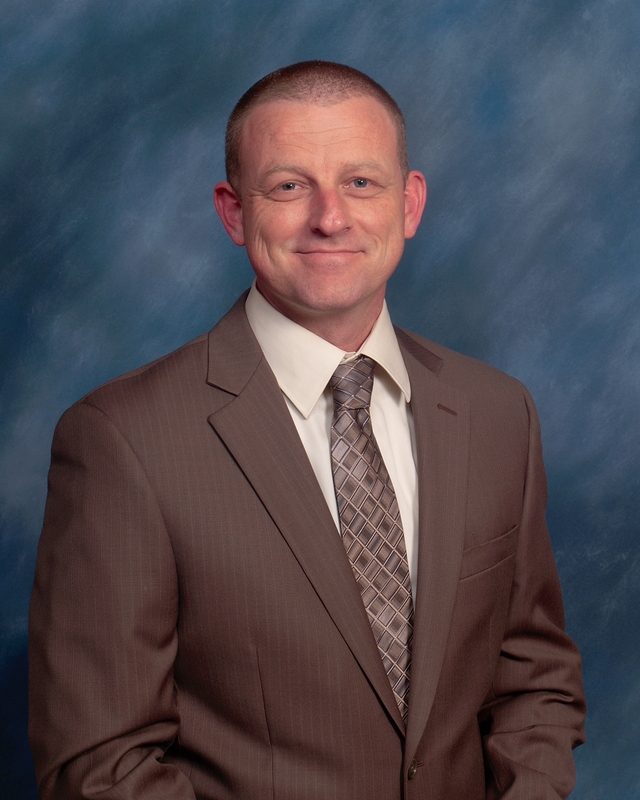 There are many possible uses for this facility to include manufacturing, warehousing and distribution. 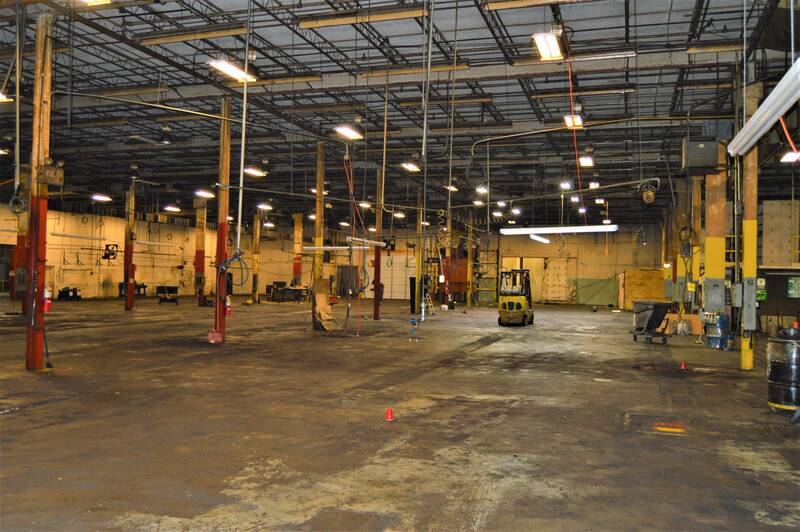 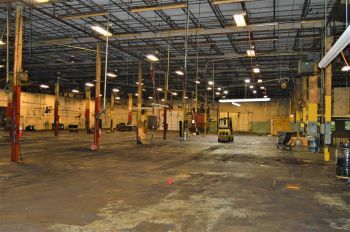 New owners could easily occupy part of this facility and lease out the remainder. Listing agent must accompany. 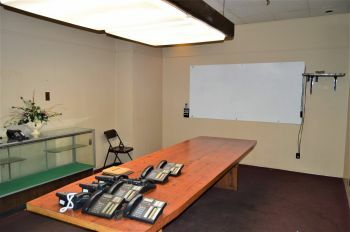 24 hour notice required to show property. Buyer is responsible to verify all information. 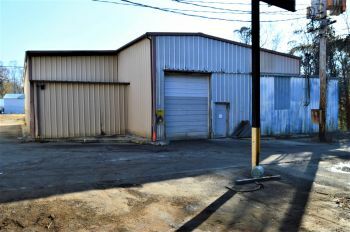 This property is located in Sparta, TN in White County. 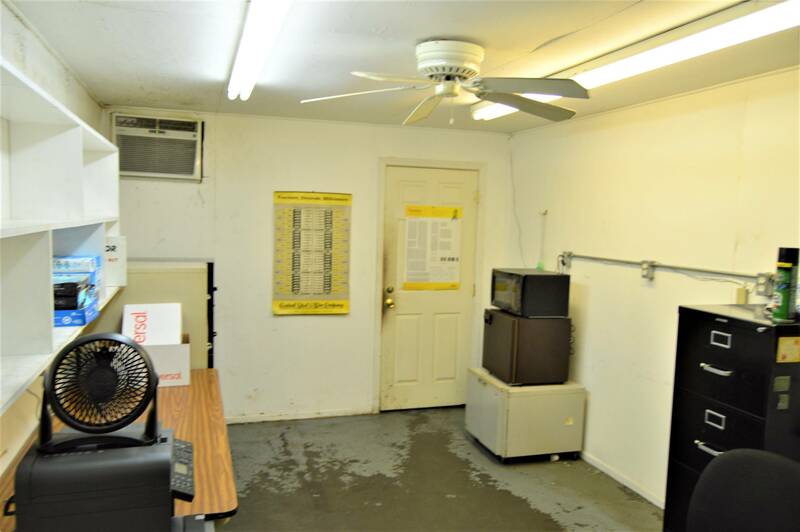 Sparta is conveniently located on Hwy 111. White County is home to the Upper Cumberland Regional Airport, which is equipped with a 6,700 ft. runway and strengthened for cargo shipments. 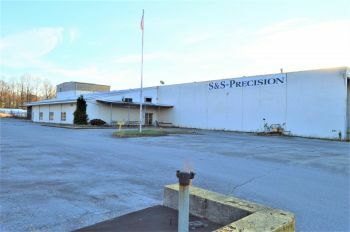 Sparta is approx 20 minutes south of Cookeville TN , 1.5 hours East of Nashville TN, 1.5 hours west of Knoxville TN and 1 hour North of Chattanooga TN.